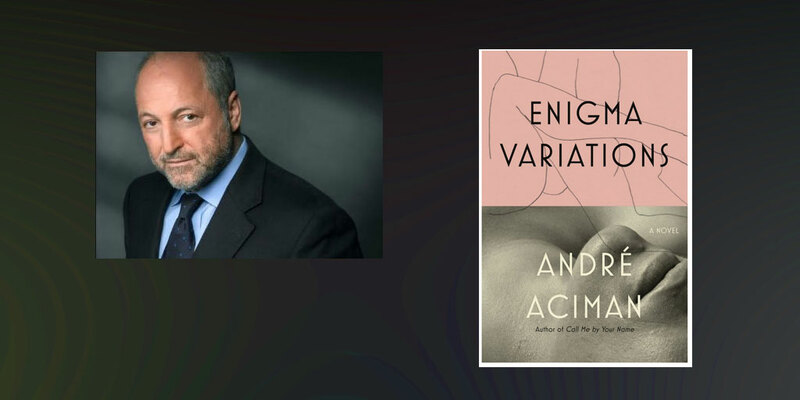 All of the novel's enigmatic variations are animated by Aciman's ability to render the subtle moments that become turning points in the protagonist's journey of love. The flowing nature of desire alternately plays and mutes aspects of the melodies that form a human being's identity. After all, the title pays homage to composer Edward Elgar, and Aciman's "music in words"—to quote the Times review—reminds us that we are all varying melodies that can be played on different instruments.